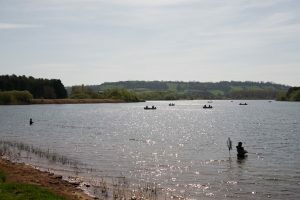 SAFETY charity, the Royal Society for the Prevention of Accidents, is warning anglers to be safe after a string of fishing related deaths over the past decade. 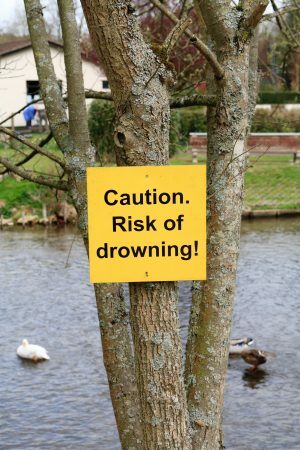 Drowning risks have been highlighted – and anglers have been urged to think about their safety. 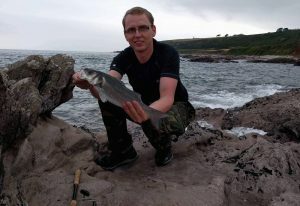 A CARING lure angler did die by drowning after falling into the sea, an inquest heard. 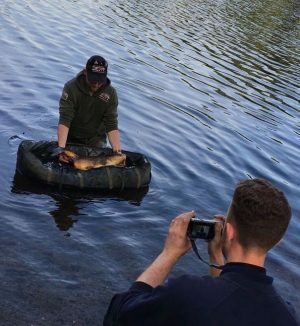 A KEEN carper has received a top award for his bravery after saving his best mate from drowning after he’d foolishly dived in to rescue his expensive Deeper Pro fish finder. 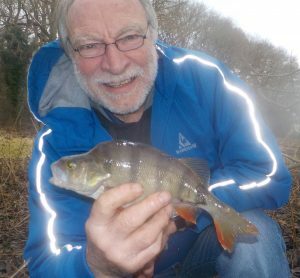 RETIRED Kennie Murray had a lucky escape when he fell into a flooded sidestream during a fishing session. 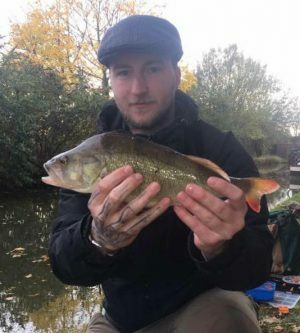 THE first fishing trip of 2018 proved tragically fatal for a young angler who fell into his local canal and drowned. 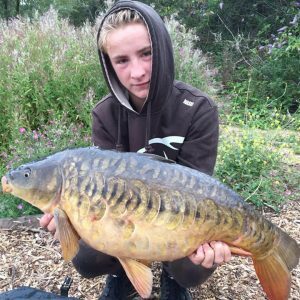 THE inquest into the tragic drowning of teenage carp angler Jack Morrisson revealed it will never be known why he was in the water.